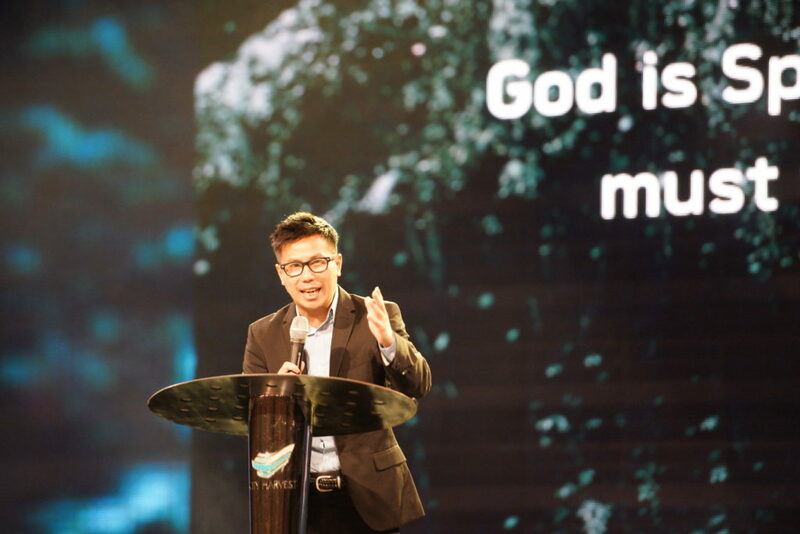 Bringing the church back to basics, Aries Zulkarnain taught the importance of growing spiritually. He was preaching on the weekend of Aug 12 and 13. Drawing the difference between spirituality and religiousness, Zulkarnain explained how the world has redefined the term “spiritual”. Yet a believer cannot grow in isolation, he explained. It is only through the church, the institution that God has set in this world to build the community of God, that one can grow in one’s spirituality. When it comes to being spiritual, there was no better example to look to than Jesus Himself. Luke 2:52 (NTE) says, “So Jesus became wiser and taller, gaining favor both with God and with the people.” In growing spiritually, Jesus found favor with God. Spirituality attracts the favor of God. There are two instances the word “favor” was used in the Gospel of Luke. The first was found in the story of Mary. When an angel came to visit Mary, he said that she has found favor in God’s eyes. The grace and favor of God came to her because of something that she had done. That was the God responding to Mary, the believer’s actions. 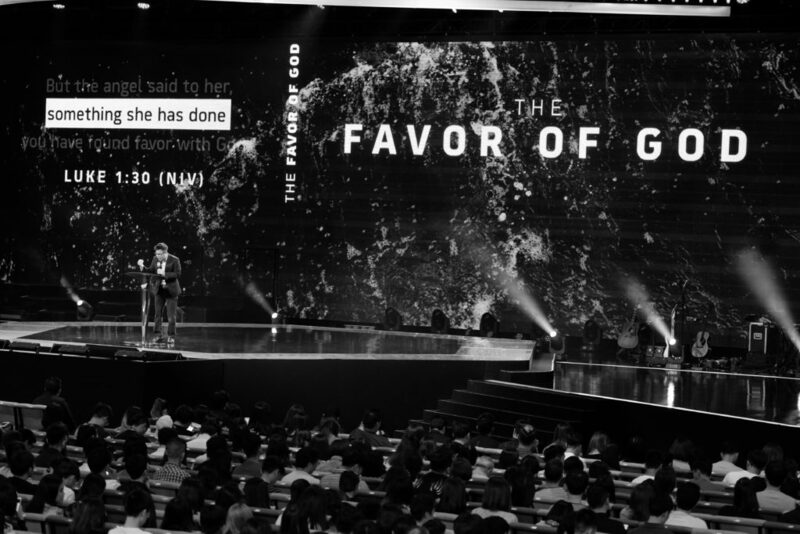 The second time “favor” was mentioned was in reference to the proactive favor of God. This favor did not involve the actions of the believer, but God’s grace and initiative to bless His people. There must be a balance between grace and favor. If they are not careful, believers may run into the extreme ends of both sides. On the one hand, one could is to think that spiritual growth is a way of pressing God’s buttons in order to obtain favor; on the other, one may be tempted to think that there is no need to grow spiritually because the favor of God is given freely to all. Zulkarnian then taught the people how to grow spiritually the way Jesus did. Jesus could have done things His own way, yet He chose to place Himself under the authority of God, the pastor pointed out. He constantly made a conscious choice to align His choices with the will of the Father. To be aligned with God is to make a choice to set one’s mind on the things of heaven. The first step towards spirituality is the believer’s decision. “And you continue doing that until it becomes second nature to you,” Zulkarnain emphasized. It is important that a believer focuses on being spiritual, and not solely on doing spiritual acts. Zulkarnian stressed to the congregation the dangers of becoming a “professional Christian”, where one behaves differently when in church, and outside of the church. “One of the Persons you and I need to learn to always agree with is the Father,” Zulkarnain said. Jesus is united with God in spirit. God wants every believer to fill their hearts with His Word so that the words they speak will carry the same spirit. Unity does not necessarily mean uniformity, noted Zulkarnain. God does not manipulate people to simply say what He says. God wishes that when believers speak, it will carry the same spirit and anointing. It is not just about the words. Words have the power to influence a believer’s life. Speaking unholy language will corrupt character. Jesus became spiritual by watching the words that He spoke. “We need to watch our language,” Zulkarnain stressed. Sharing a scene from The Crown, a Netflix series about Queen Elizabeth II’s life, Zulkarnain illustrated how, just as seemingly small bad habits eventually led to the abdication of the Queen’ uncle King Edward, the rot starts in the small things in a believer’s life. One needs to be watchful to not allow words and actions that seem insignificant to unravel one’s life. 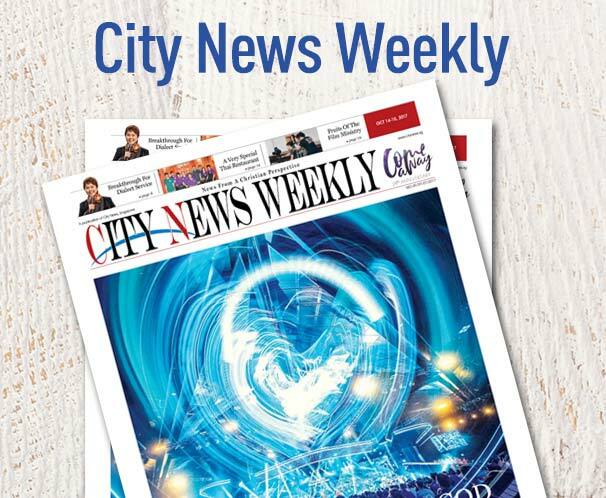 “God has given authority to us His children, but if we want authority can only work, we have to first learn to work under authority,” said the pastor. God placed earthly authority over all believers’ lives, to see how each one responds to those given the authority. “If you’re rebellious, you cannot learn authority,” said Zulkarnain. “And if you do not learn authority, you cannot carry authority with you.” Jesus carried authority because He subjected Himself to earthly authority and learned to be respectful. Part of being spiritual is to be respectful. Life doesn’t become a bed of roses once one receives God’s favor, said Zulkarnain. That is why it is important for God’s people to be spiritual, so that they can be strong even when they come under the attack of the devil.